CCCID draws on a wide network of associates to design solutions for our clients. John has designed, managed and delivered training in Australia, South East Asia and the Middle East on programs for volunteers, students, communities, governments and staff across all sectors. As a consultant facilitator with Governments and NGO’s in organisational development, he uses participatory planning, evaluation and learning methods to maximise outcomes for diverse teams. 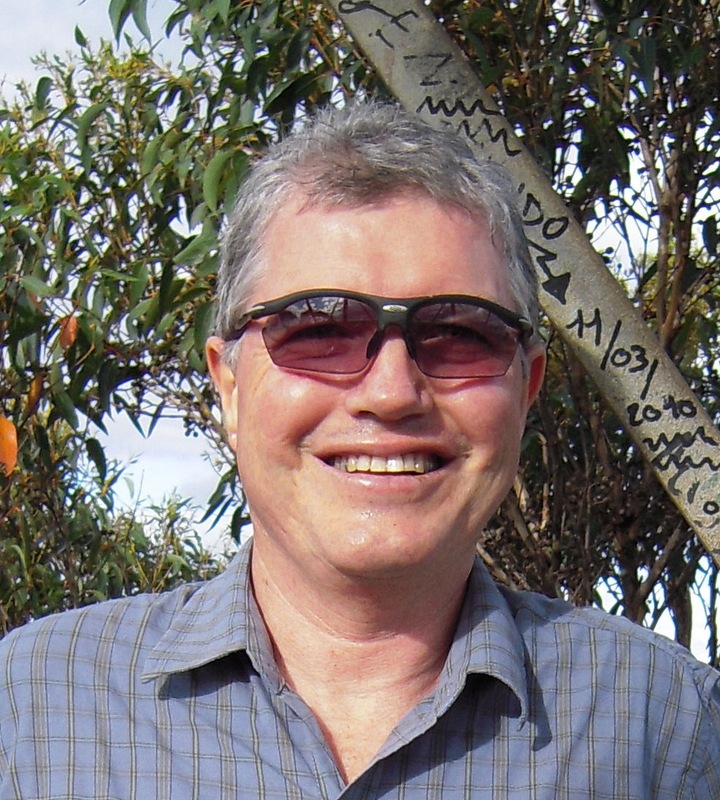 John is also an associate trainer with REDR Australia and a consultant for People In Aid. 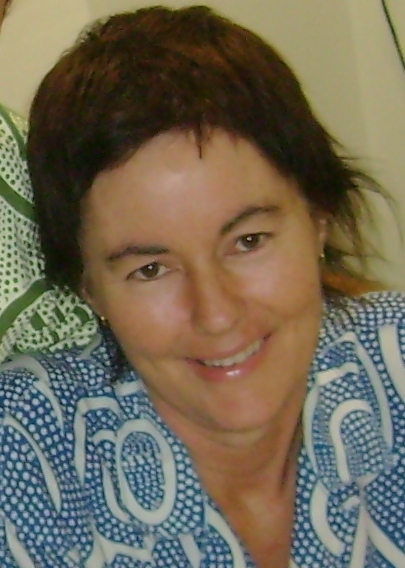 Deborah worked in the education sector in Papua New Guinea and numerous capacity building roles as an advocate, trainer, consultant, project manager and writer in a range of sectors including governance, health, education and environment. She has a special interest in disability inclusive development and education and consults to a wide range of community development organisations on participatory approaches to planning, policy and evaluation. 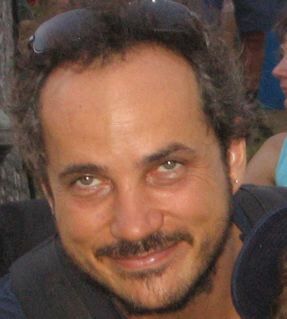 Stephen has extensive cross cultural experience living and working in international development and humanitarian emergency relief settings including Fiji, Solomon Islands, Papua New Guinea, Vietnam, Laos, Indonesia, Iraq, Burma, Africa, and remote indigenous Australia. He has proven experience in the management of multiple contract compliance, human resource, administration and financial activities in complex program environments. Stephen's strong interest is in training and facilitation as tools for participatory capacity development. Copyright © 2010 Cross Cultural Consultants International Development. All Rights Reserved.